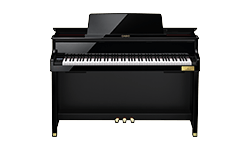 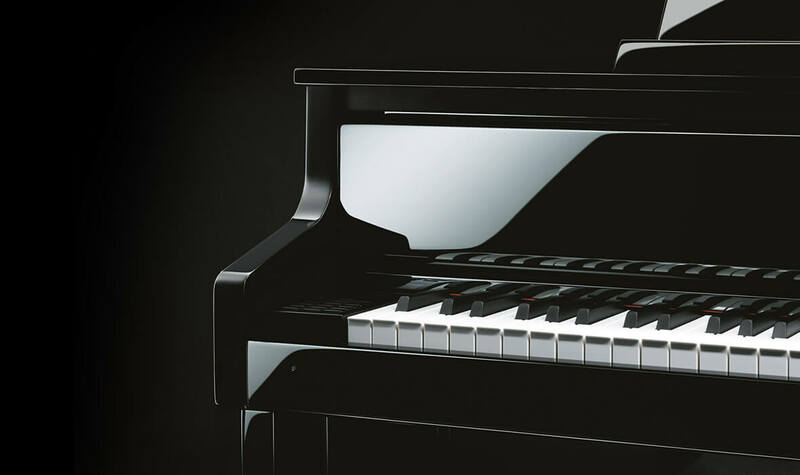 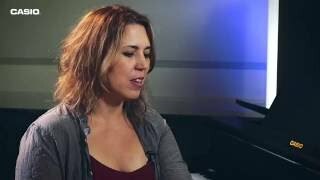 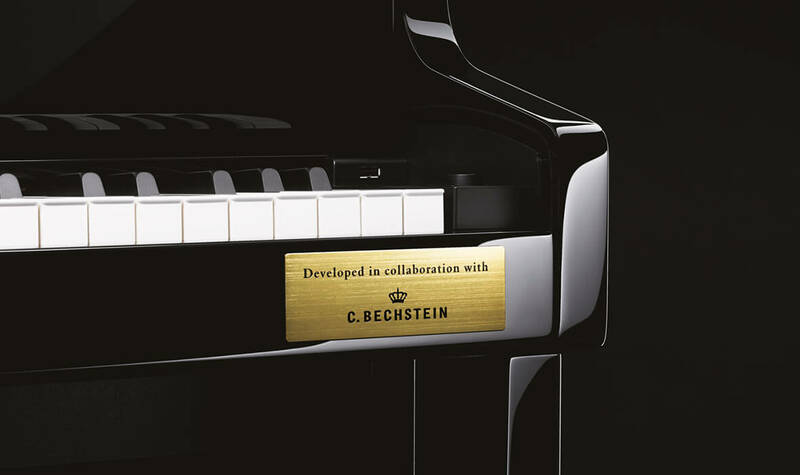 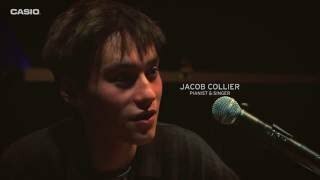 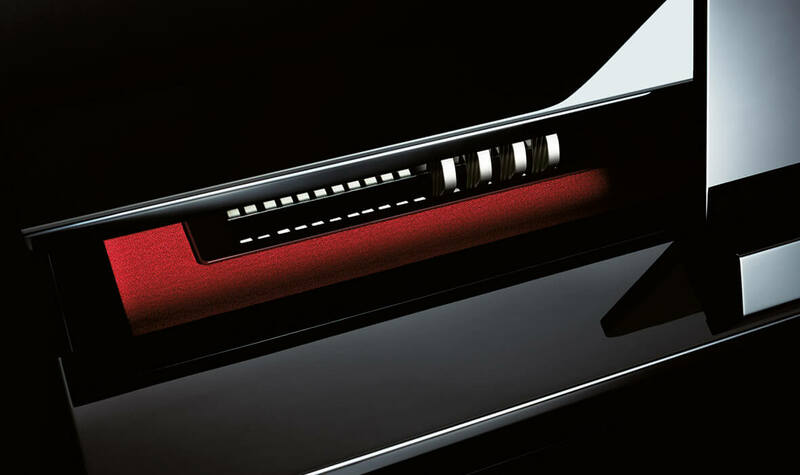 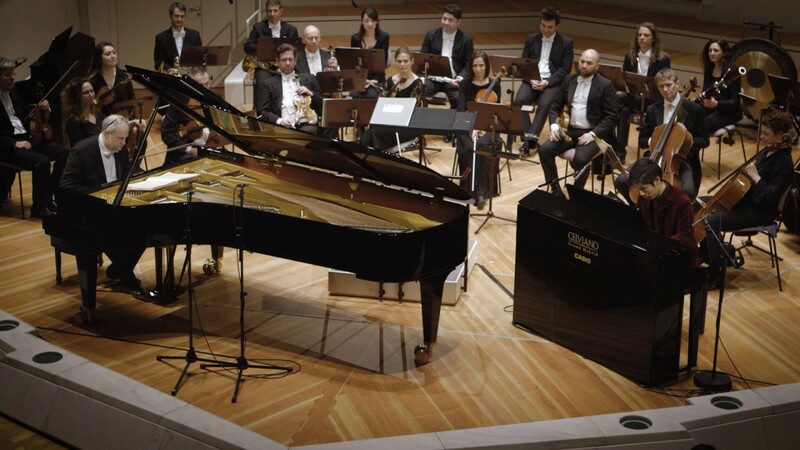 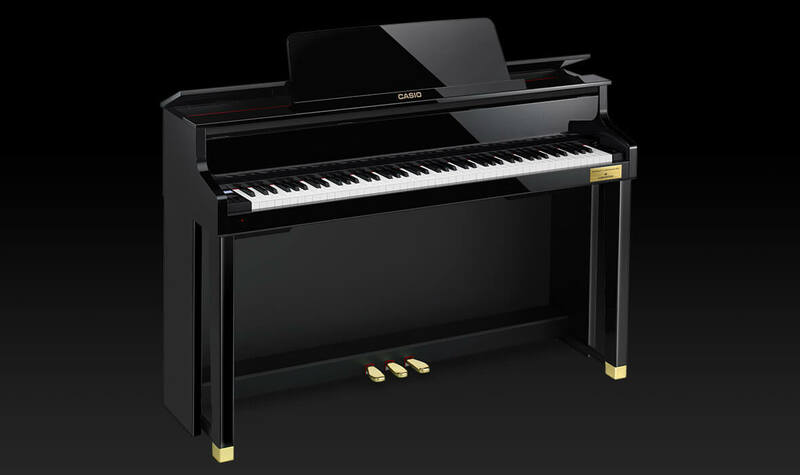 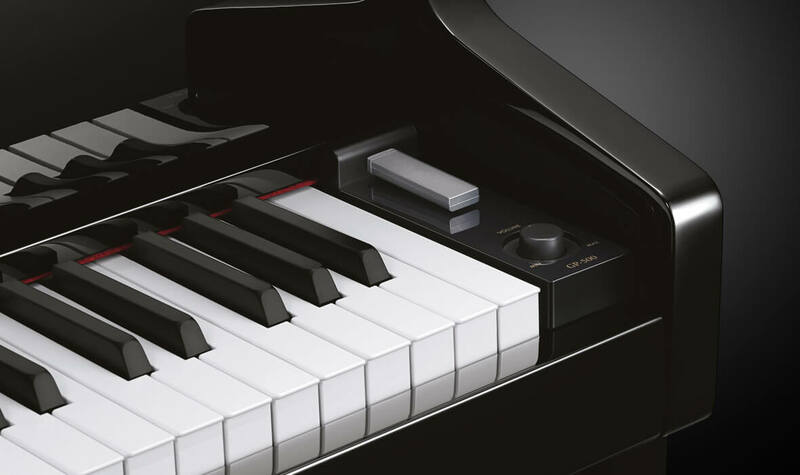 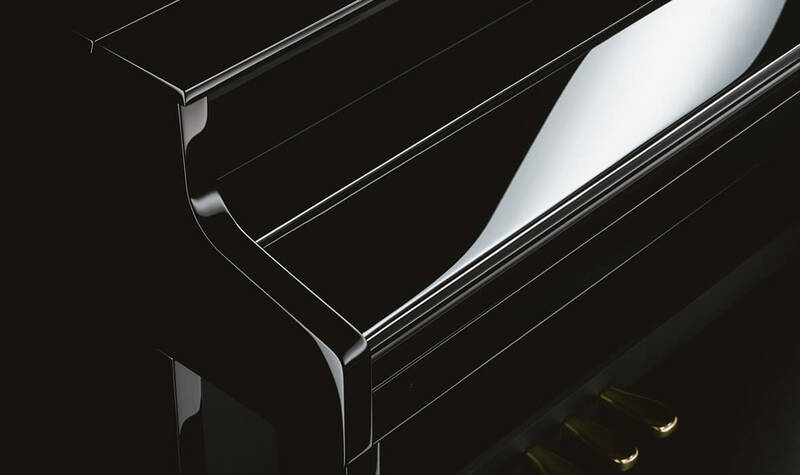 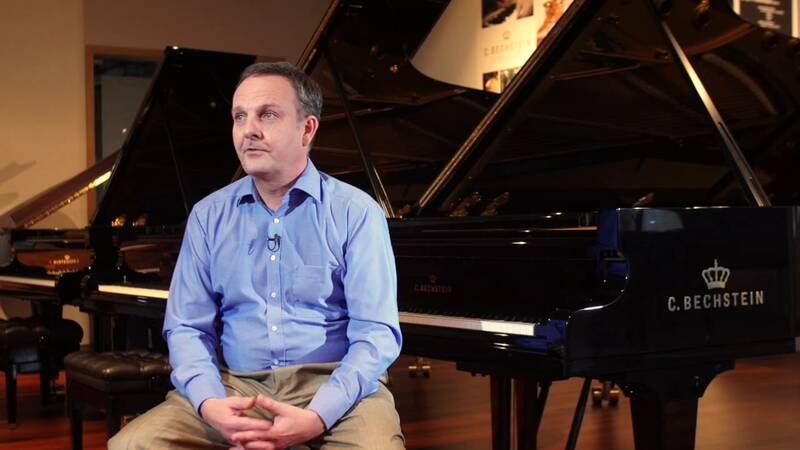 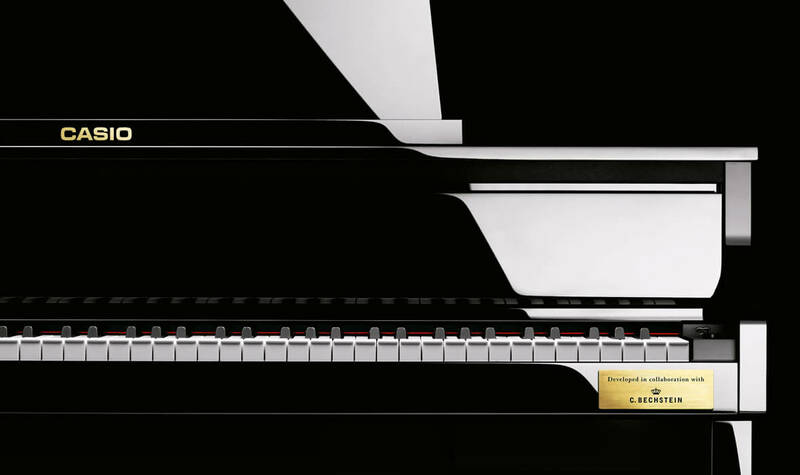 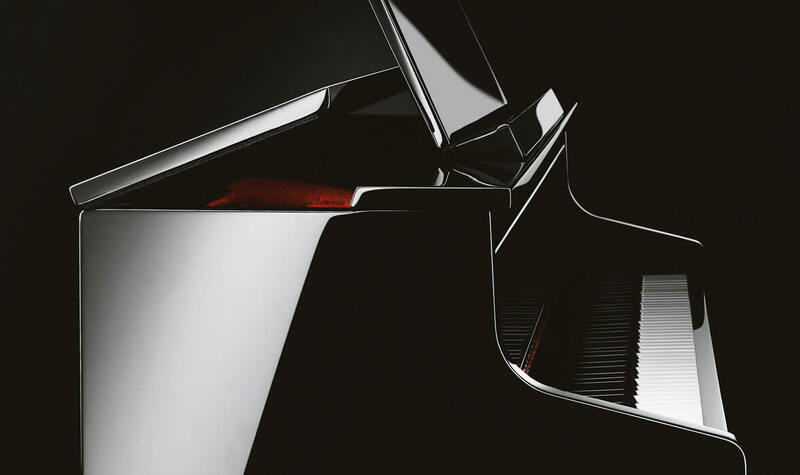 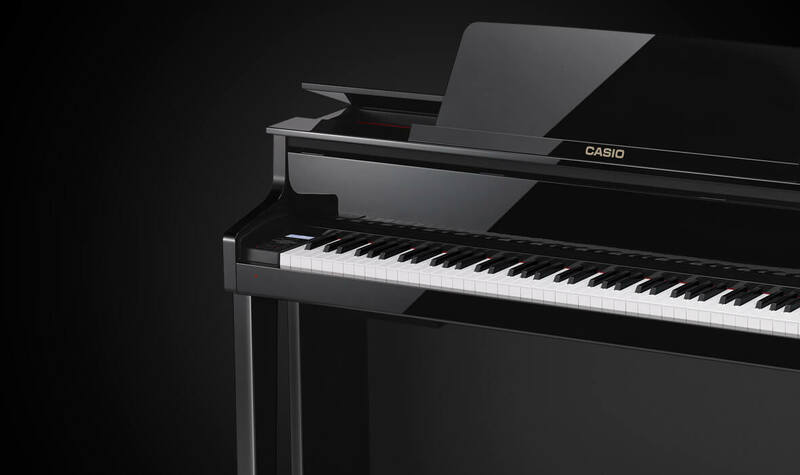 The GP-500 is the revolutionary new model from CASIO, capable of producing the most subtle nuances of a grand piano. 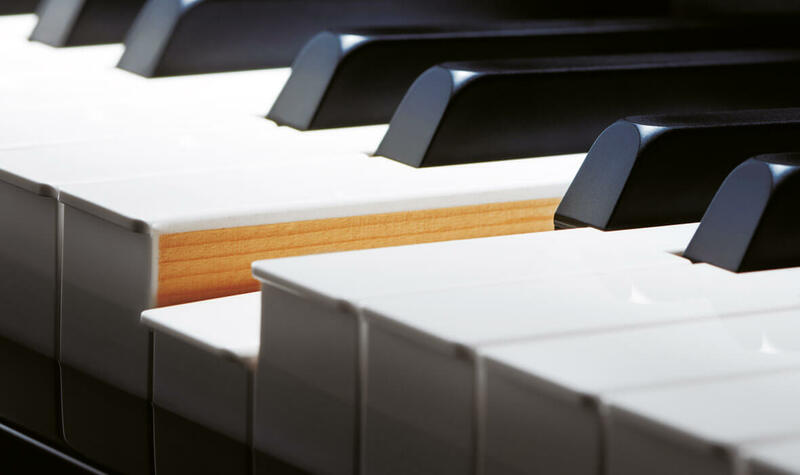 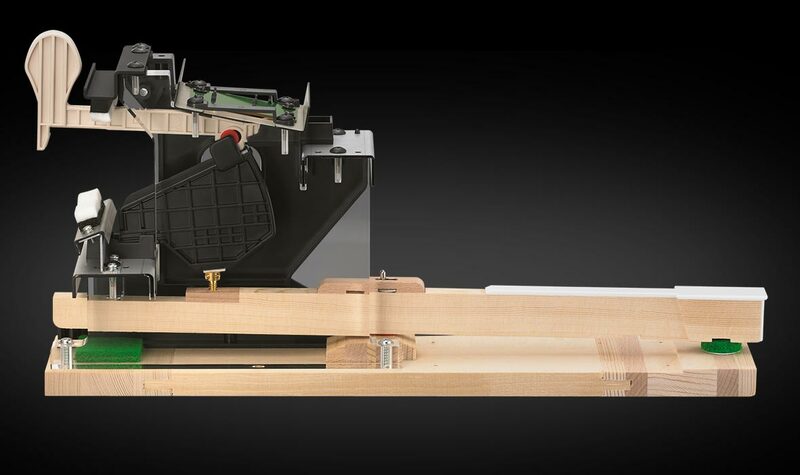 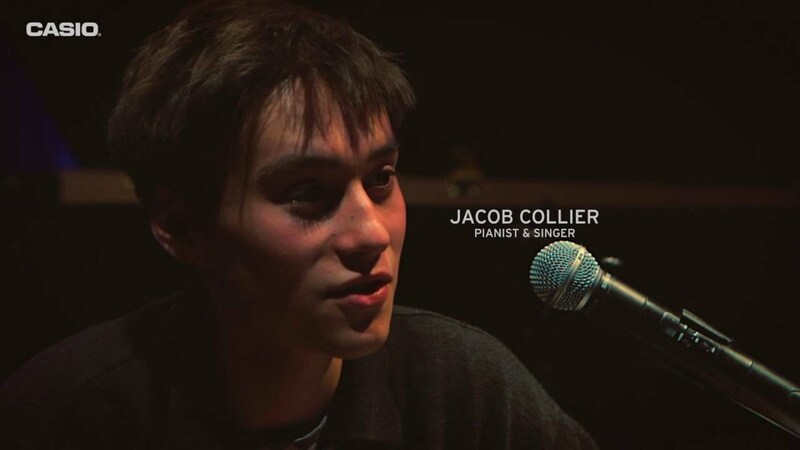 Features such as the traditionally crafted wooden keys give this digital piano a feeling of ultimate authenticity from the very first second of playing. 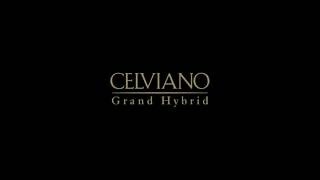 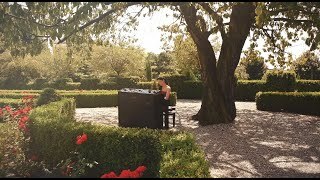 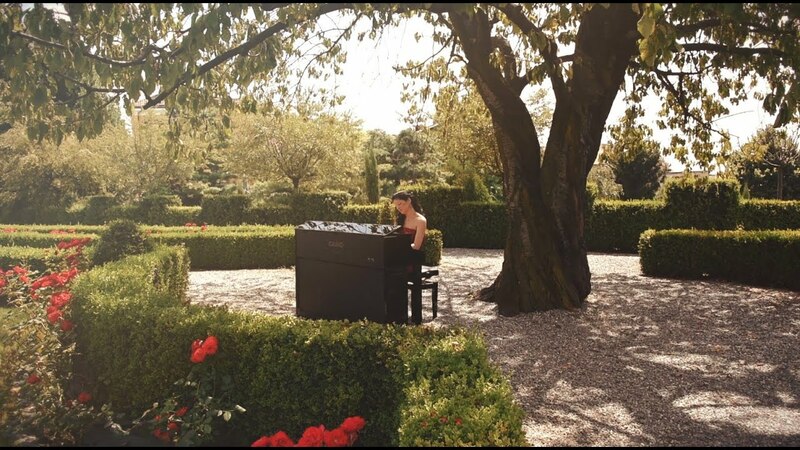 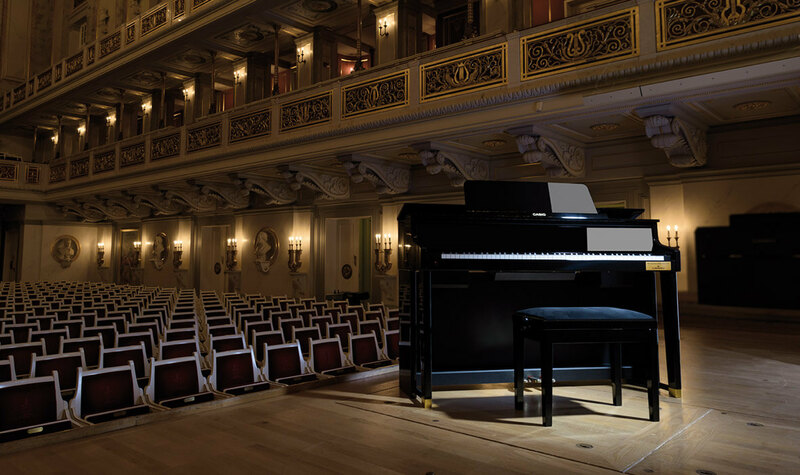 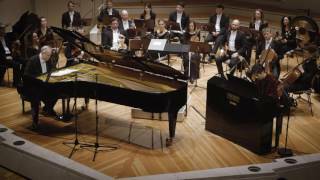 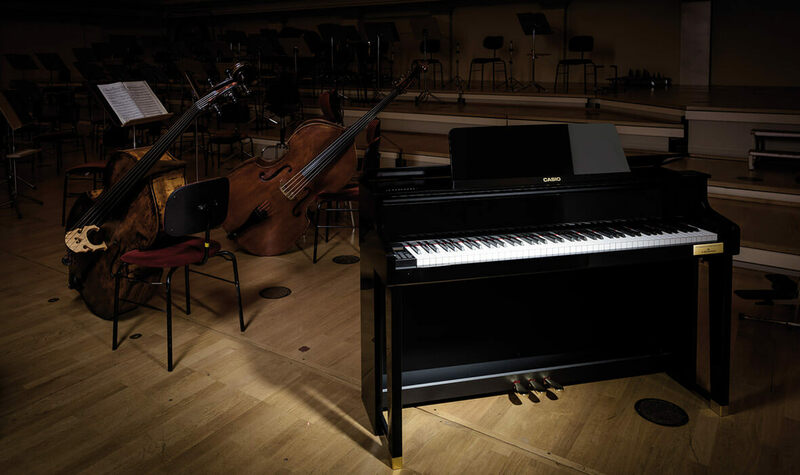 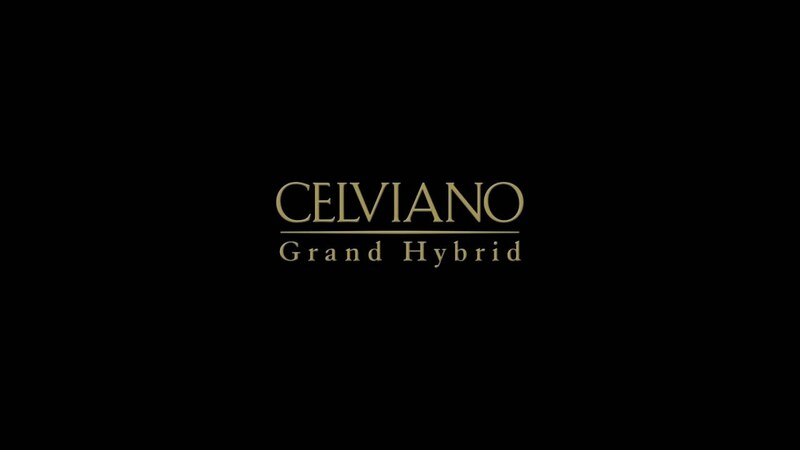 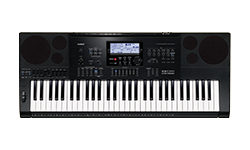 The additional functions in this model from the CASIO CELVIANO Grand Hybrid series, such as Hall Simulator, Concert Play and Scene Setting, give you even more ways to express your creativity.